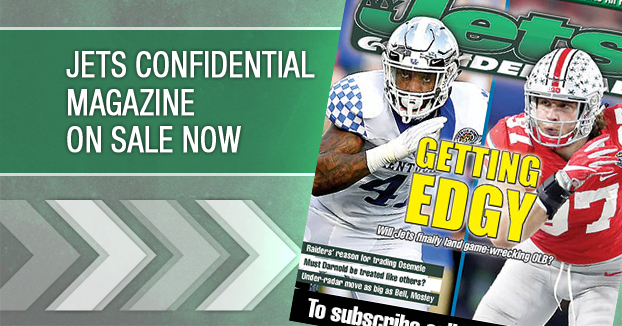 New York Jets Confidential – NFL Football » Was there an appeasement factor? Wide receiver Santonio Holmes returned to the Jets’ lineup against Buffalo after missing five games with a hamstring injury. 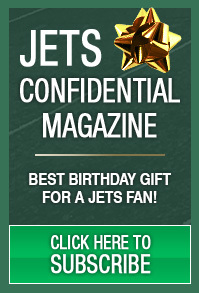 And in the contest he was targeted eight times, the most of any Jets player. He had two receptions. In the Bills’ game, wideout David Nelson, who had been playing very well, became an afterthought (targeted three times, with one catch). Sometimes you get the sense there is an appeasement factor when it comes to Holmes, with some coaches wanting to keep him happy, and this perhaps leading to some forced passes in his direction.